Enter the world of Doctor Who Pop! 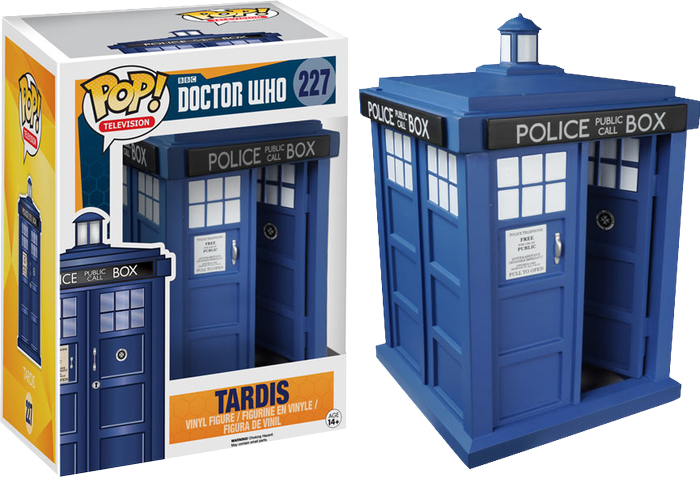 Vinyl figures today with this super-stylised TARDIS. Standing 6” tall, it’s sure to make an impressive centrepiece for your collection.